GNoD empowers you to take advantage of the very best cloud platforms and technologies available. We have clients who rely on GNoD for their entire computing experience. They own keyboards and monitors, but all their applications, and all their computing resources, derive from our cloud. We have other clients who leverage Microsoft Azure or Amazon Web Services where applicable, and use local resources for their proprietary apps. We have clients who run their business critical apps in clouds run by their software manufacturers, and rely on GNoD for everything else. The flexible architecture of our Guaranteed Networks® platform allows us to partner with a number of cloud service providers. That’s how we can combine and leverage best-of-breed public, private and hybrid cloud solutions for our clients. This allows us to custom craft solutions that address your business challenges while avoiding the usual pitfalls of entering into the cloud. Our senior cloud architect has been with us for more than 20 years. His team knows the ins and outs of Azure, AWS, Google, Rackspace, and a handful of others. More important to our GNoD customers is the attention we provide—a healthy dose of TLC—to their end users. Most companies that support cloud environments are happy to verify connectivity and throughput, but leave their clients to figure out the rest of the cloud experience on their own. At SLPowers, our legacy of providing managed network services from the network’s edge to the very desktop means we continue to take care of your employees, promoting the kind of computing experience that enhances how they do their jobs. 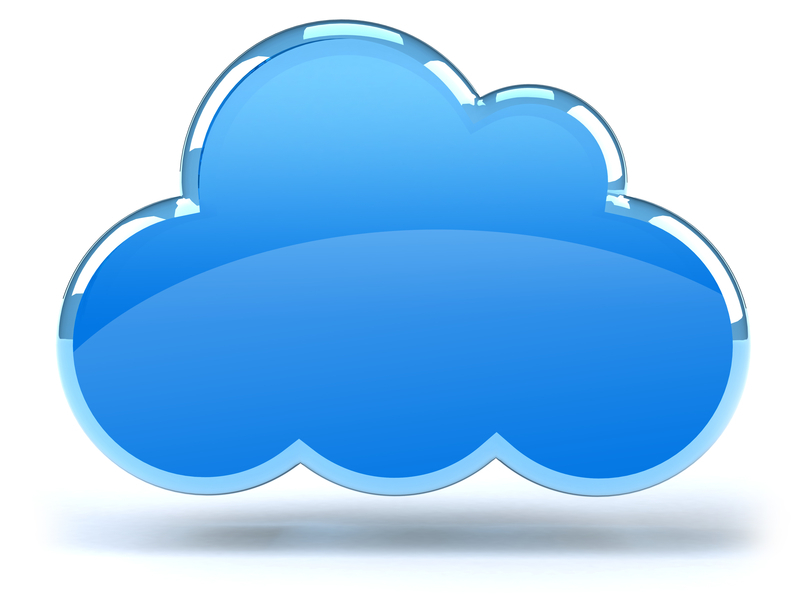 Contact SLPowers today, and find out how to put our cloud gurus to work for you.